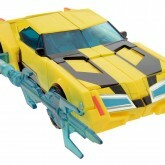 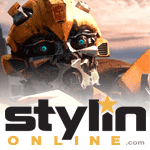 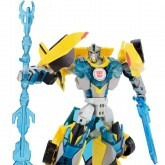 Bumblebee (Supreme Mode) toy information. 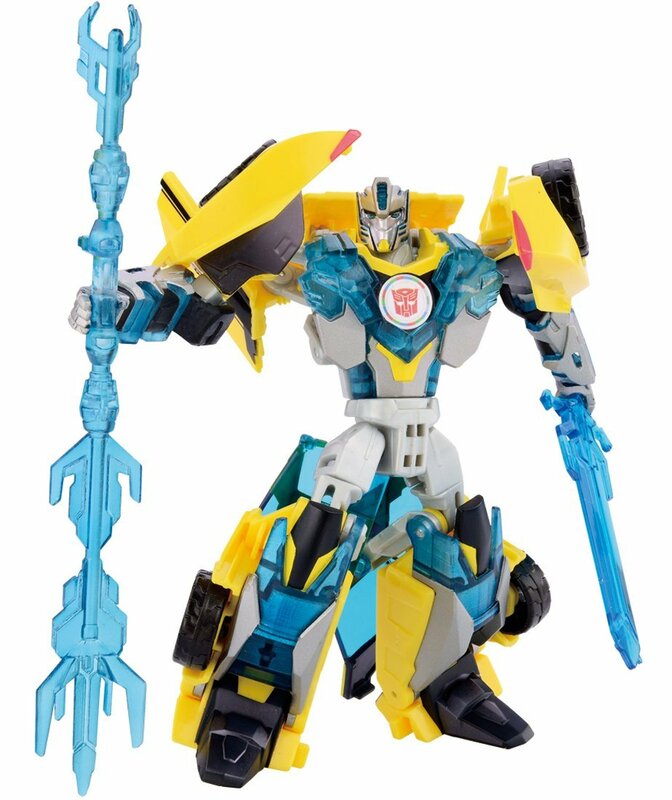 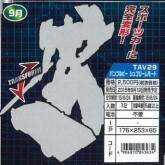 Called "Bumblebee Supreme Mode" on his packaging. 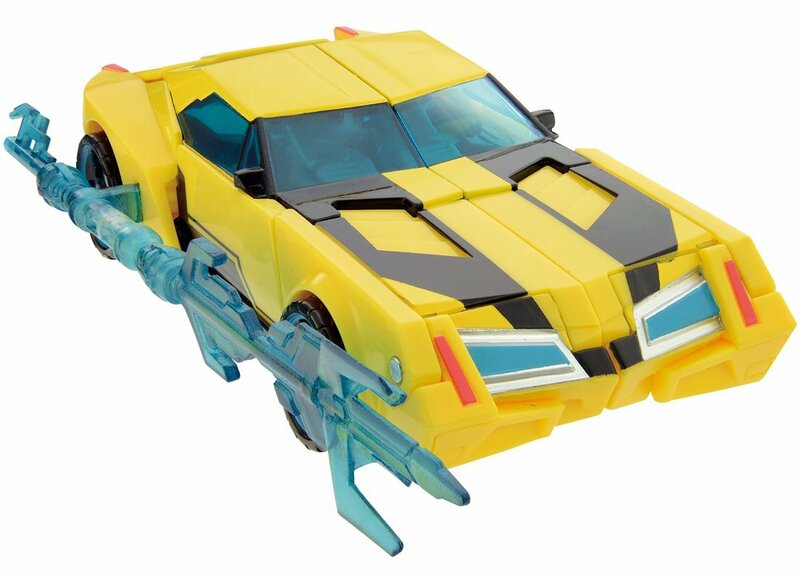 Bumblebee (Supreme Mode) parts information.